Small businesses will have to change the way that they handle credit card charges. The strategy chosen will impact their dealings with their customers. This guide will help you deal with these changes and provide you will solutions on how to minimise the effects to your business. It will not be possible for small businesses to add additional charges for goods or services paid by debit and credit cards anymore. This includes any payment made via Visa, MasterCard, American Express as well as payment by PayPal and Apple Pay. The new changes to credit card charges started as from the 13 January 2018 owing to the employment of a new EU directive which the UK must abide by. Small businesses that used to charge a fee for credit card payments will now have to absorb this cost. They can add this cost to the price of goods or services or instead stop taking credit card payments. To decide which strategy to employ will depend on the number of customers that use credit cards to buy your goods or services. Another factor that should be weighed, is your average value of goods or services. 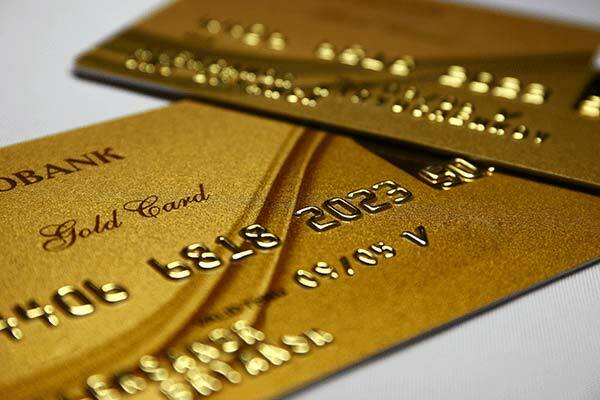 If this is low, then credit card processing charges will also be low, and these could be absorbed. If you sell high valued goods or services, then credit card processing charges will be large, and your business will have to choose whether to increase prices or stop taking credit card payments. If you choose to increase prices, you could select to give your customers a loyalty reward to compensate for the increase and maintain their customer loyalty. By not giving your customers the option of paying by credit card, then you must look at alternative payment options. Theses could include PayPal, Apple Pay or direct bank transfers.